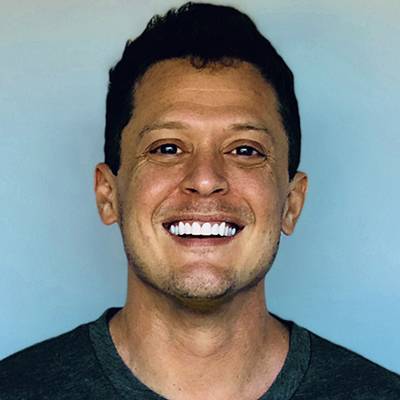 Erick Miller is CEO at CoinCircle, a cryptocurrency and blockchain platform, and is also founder and Managing Director at Hyperspeed Ventures, a boutique seed-stage technology investment venture firm. In less than one year, CoinCircle has created billions of dollars of value on the blockchain using crypto-economics, with a bold vision to tokenize and decentralize the world for high growth companies, enterprises and social impact initiatives. As a member of the Digital Chamber of Commerce’s Token Alliance, he is also an advocate of well-guided public policy surrounding blockchain technology, as well as a founding member of the UCLA Blockchain Lab. As an investor at Hyperspeed, Erick has seed invested in radical breakthrough technologies such as Space, Rocketry and Microsatellites, Quantum Computing, CRISPR Genetic Engineering and Electric Jet companies. Previously Erick was the founder and CEO at Vergence Labs, a smart-glasses, VR and AR company created just before the wave of AR and VR; which was acquired by Snapchat. Erick is an investor but is a technology entrepreneur at his core with multiple exits who began his career building a startup that survived the dot-com bubble.